One of Europe's most famous golf resorts and with a loyal following, the Penina is a most elegant and welcoming hotel. Guests return year after year to Penina; it is easily the highest-ranking hotel among our clientele for repeat visits. 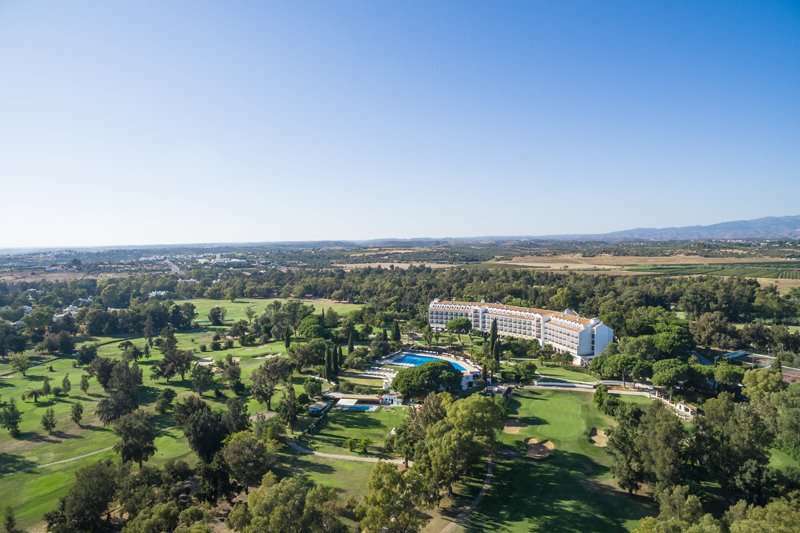 With unbeatable service, fantastic leisure facilities and a world-renowned golf course next door, it comes as no surprise that the Penina was voted "Portugal's Leading Golf Resort" and "Portugal's Leading Resort" in the 2012 World Travel Awards. 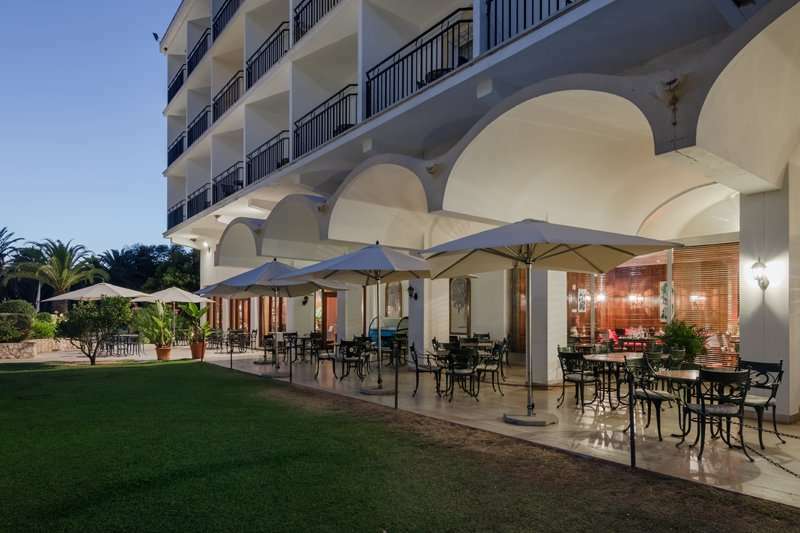 For years, the hotel was known as Le Meridien Penina, but the hotel became independent at the beginning of October 2013. 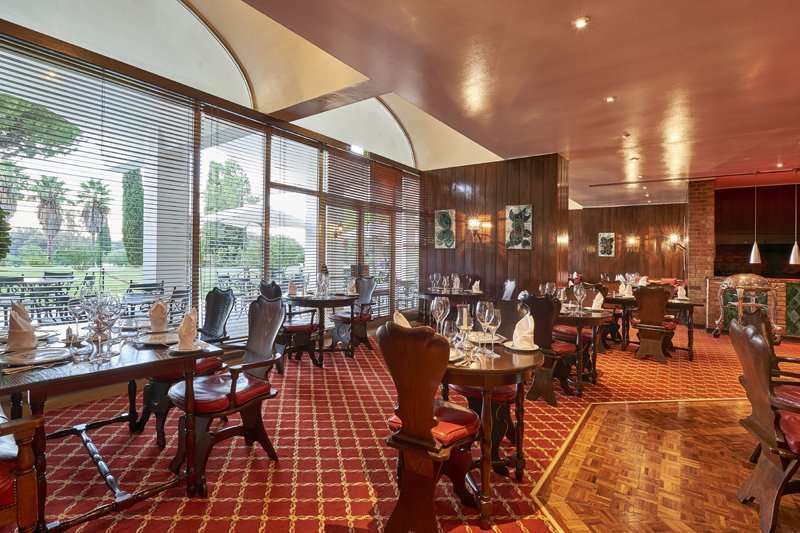 The high standards of service remain, and despite much modernisation and refurbishment over the years, the hotel has kept its unique charm and character. 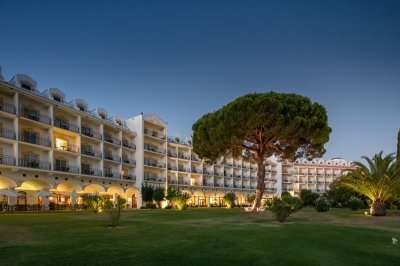 If you can drag yourselves away from the superb leisure and golf facilities here, the pretty village of Alvor with its lovely beach and excellent selection of restaurants and shops is just five minutes’ drive away, and the interesting towns of Lagos and Portimao are just ten minutes from the resort. 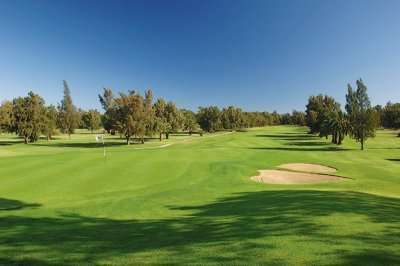 Portimao is known for its stunning beaches and is widely considered to be the best golfing destination in the Algarve. 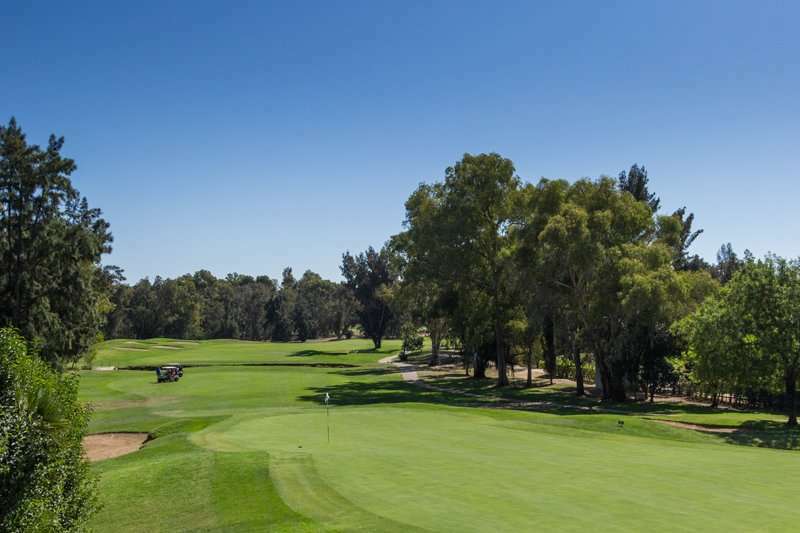 Penina Championship course has been a regular venue for the PGA Tour's Portuguese Open; a true testament to its impeccable quality. 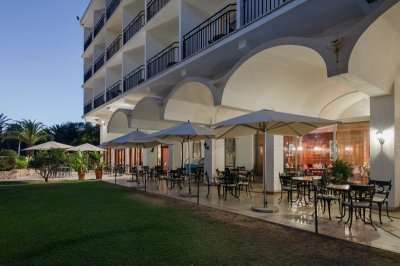 Conveniently for guests at this hotel, the first tee is just a few yards from the hotel, and the course is an excellent test of golf with numerous trees, water hazards, bunkers, big greens and large teeing areas. 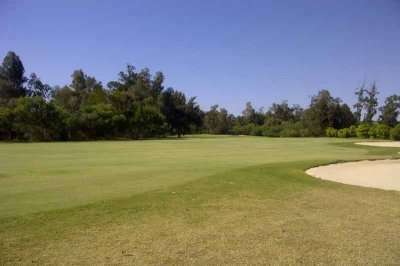 Alternatively, the Penina Resort course is not as challenging as the Championship golf course, however it still poses as a good challenge to the best of golfers. Guests can truly appreciate the hotel’s stunning setting from their own private balconies and terraces. 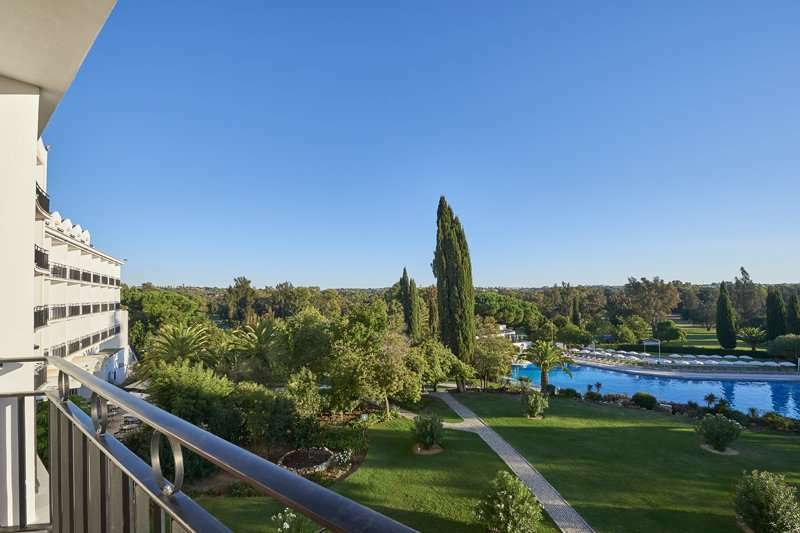 Rooms offer views across the Resort golf course, the pool area and the Monchique Mountains. 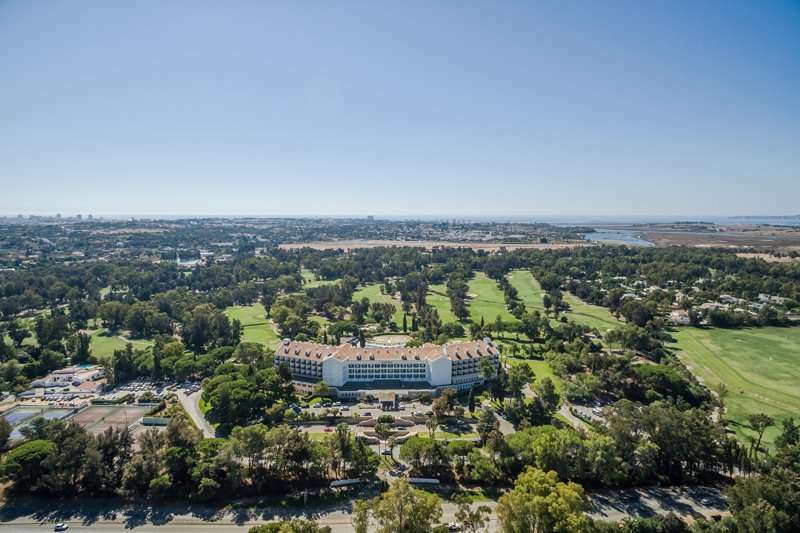 Rooms here range from the comfortable Deluxe Rooms to lavish Grand Suites, meaning your golf holiday can be perfectly tailored for your own needs and budget. 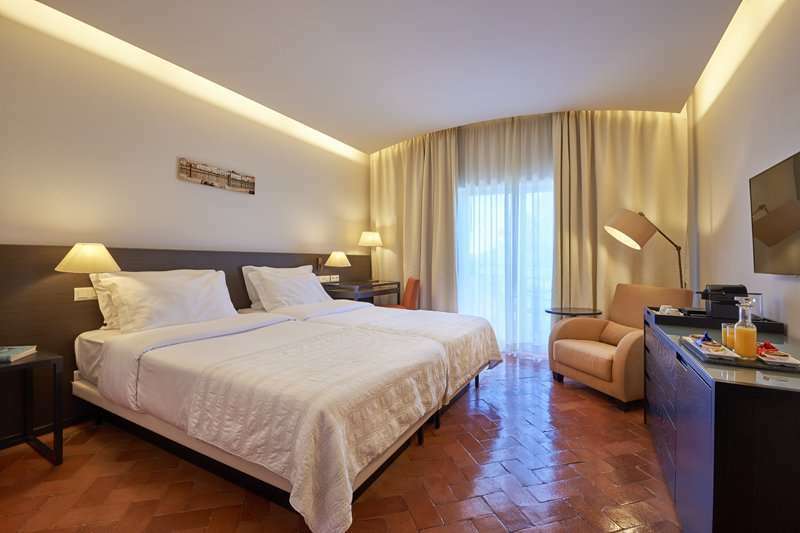 All of the rooms at the Penina Hotel contain all of the amenities required for a luxurious stay including air conditioning, complimentary Wi-Fi, spacious en suite bathrooms and flat screen televisions. 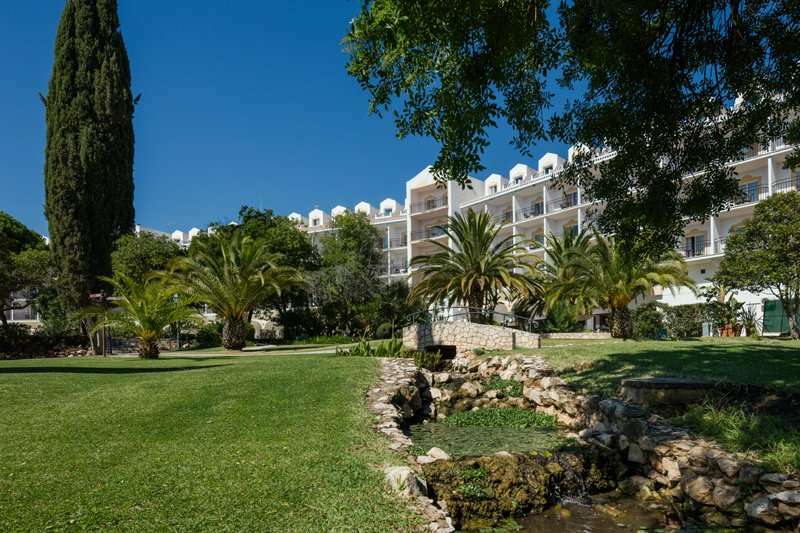 The Penina Hotel and Resort offers its guests an extensive range of leisure facilities including five tennis courts with the option of tennis coaching, a large outdoor pool area and a children’s’ club. 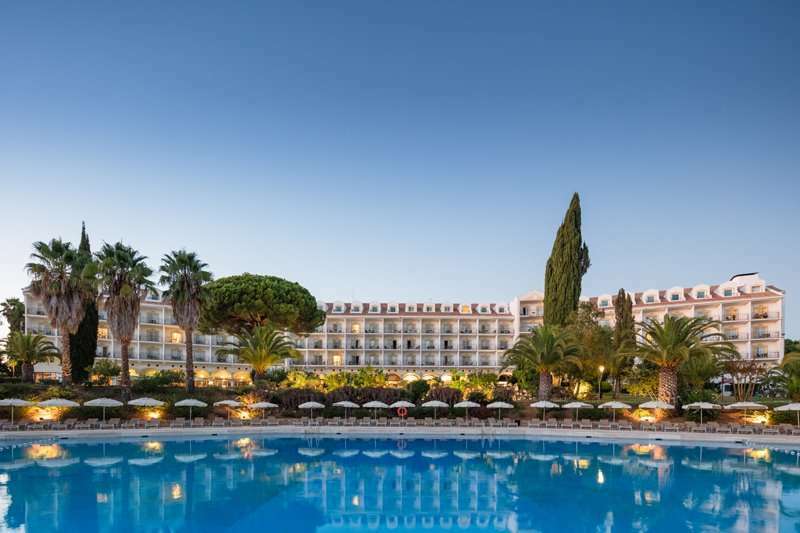 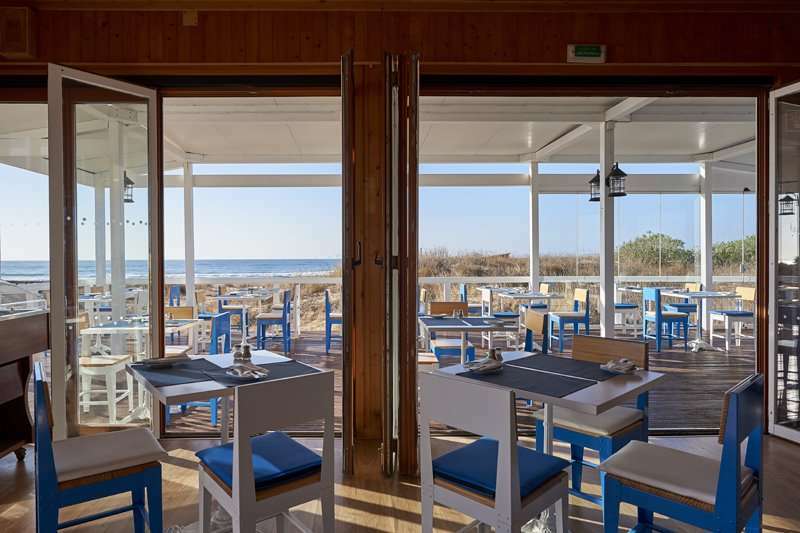 For those wanting to take a trip to some of the best beaches in the Algarve, the hotel runs a complimentary shuttle service to the nearby beach. 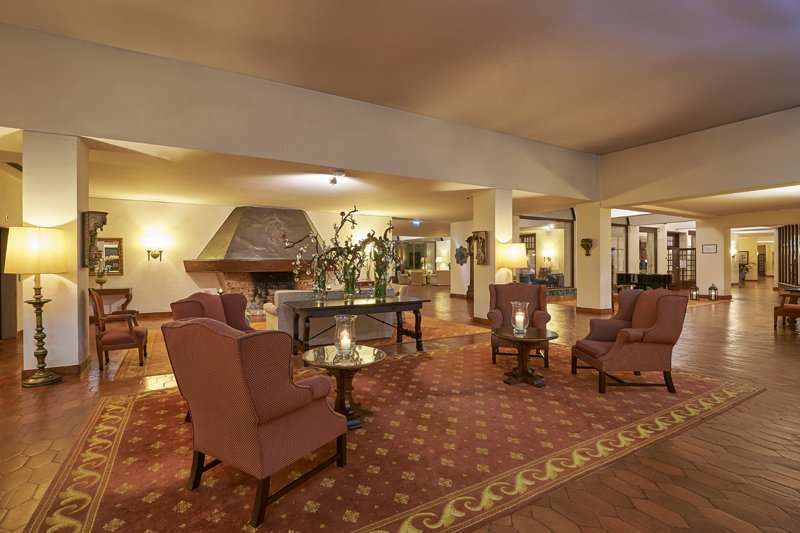 To totally unwind, guests can indulge in a massage or treatment at the hotel spa. 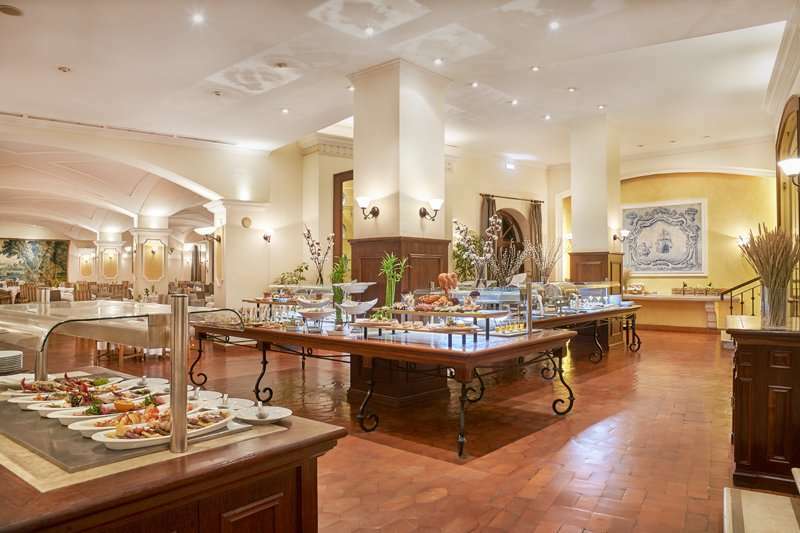 Guests are invited to dine in at one of the hotel’s four restaurants which serve an excellent range of authentic Italian, Portuguese and international cuisine. 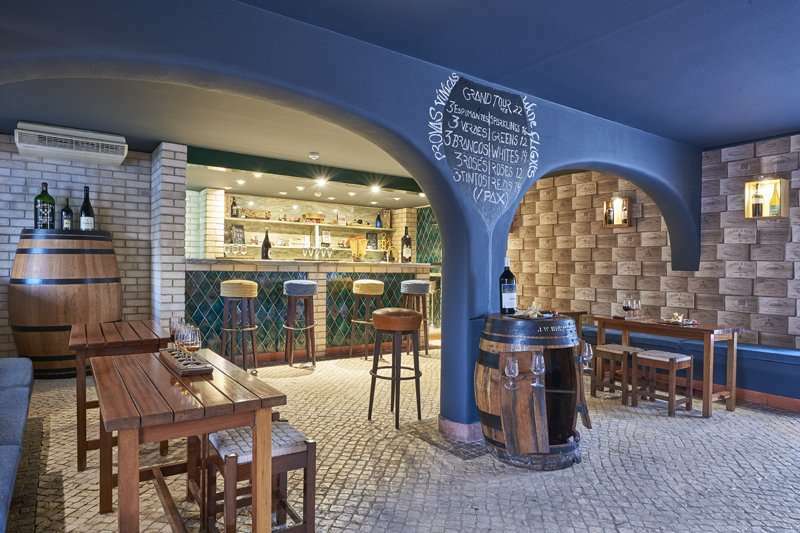 At Bar Monchique, guests can enjoy great cocktails and live music to fill their evenings.